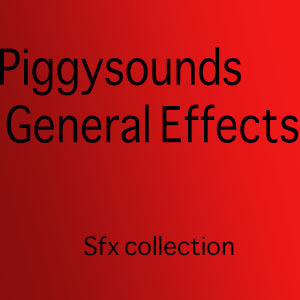 Piggy General Effects is a 65 high quality miscellaneous, motions/transitions and synthetic textures sound effects collection. With your purchase a pdf info sheet is included with a short description of each sound. Check out some of the sounds in the demo! Enjoy it, have fun, and if you love what we do, please share!